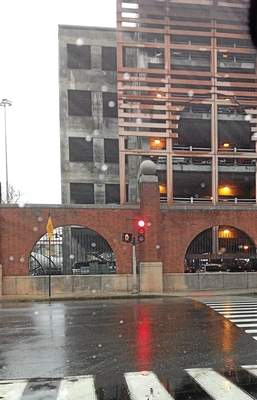 Extensive plans for remodeling Union Station are being scaled back, while there may be a shift to accommodate a bus hub as opposed to retail for the ground floor of any new garage built at the station. Privately built housing in front of a proposed garage also appears to have taken a back seat. He said that doesn’t preclude that other updates could be done in the interim. “It was a concept that asked what could be a vision for this facility if money was no object,” Redeker said.